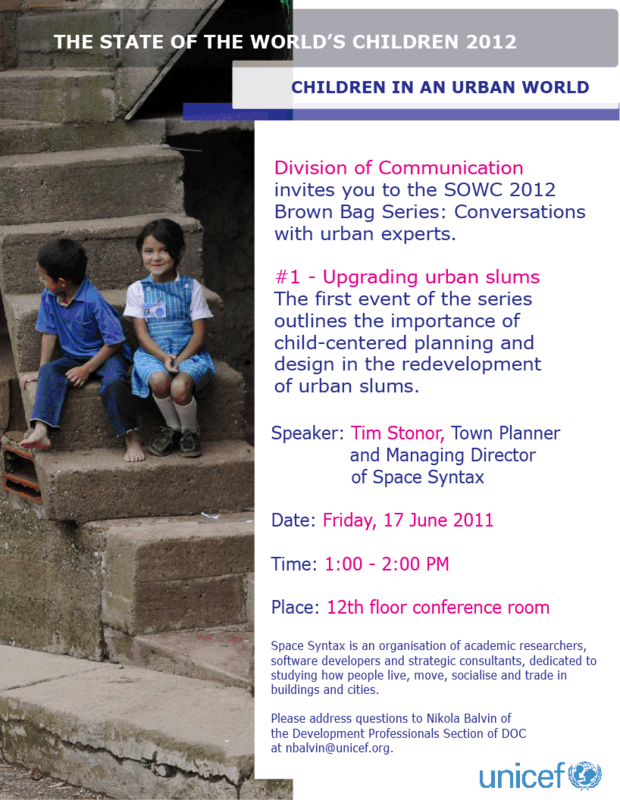 Space Syntax is keen to play a role in initiatives that embed the Space Syntax approach in everyday urban practice. The watchword is “dissemination”. Our aim is to create a professional landscape that uses Space Syntax as an everyday approach to the planning, designing and general governance of places. These are each measurable commodities/parameters. They are the building blocks of human behaviour and, ultimately, cultural identity. 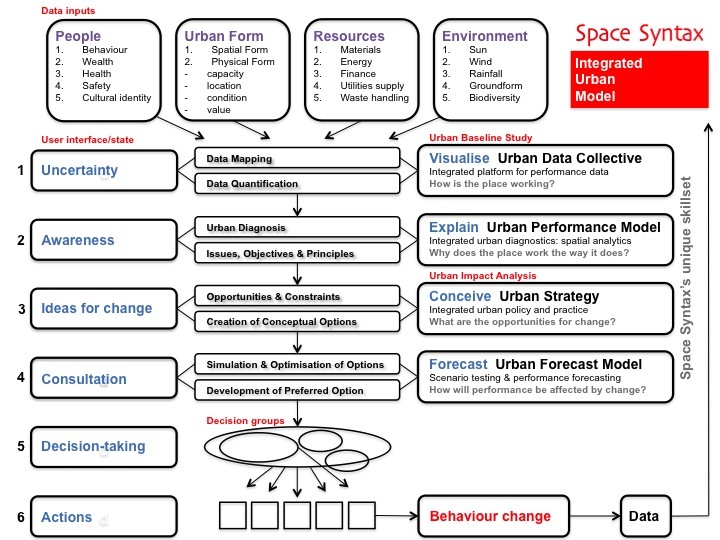 To put spatial analysis at the heart of city systems integration. As the common ground. As the core code of the urban operating system. 4. evaluates investment decisions using Spatial Layout Analysis.